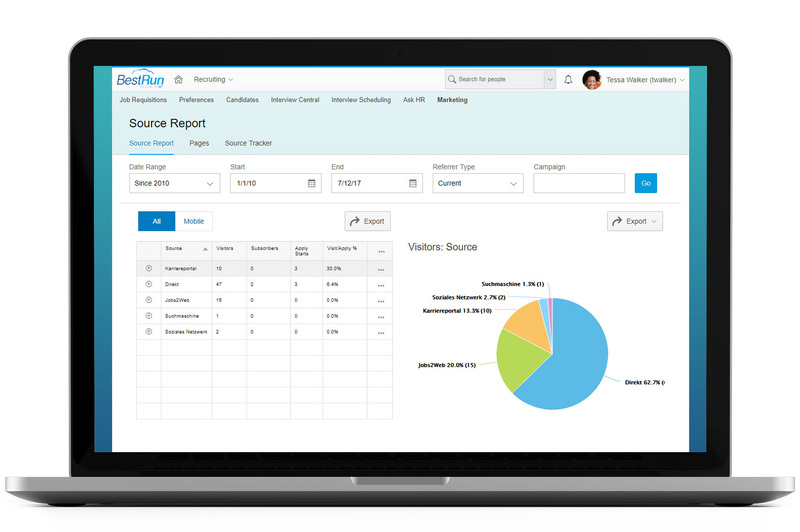 Want to create a modern and clear solution for all your HR processes? 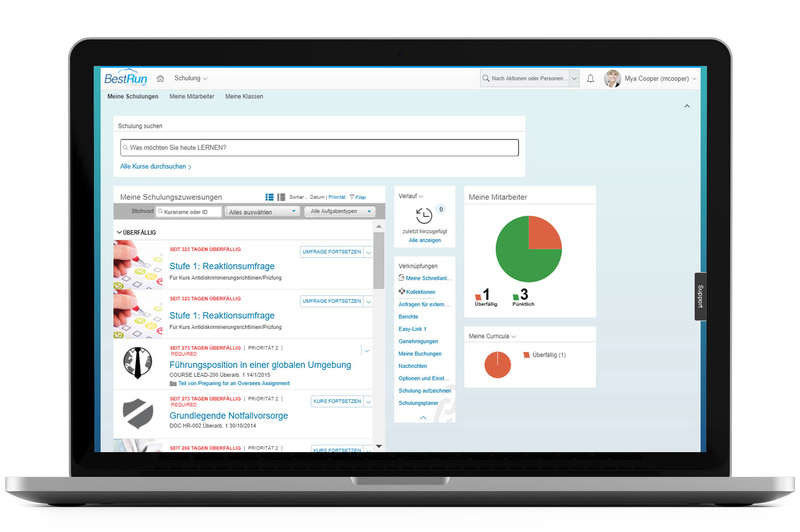 With the SuccessFactors HR Suite you can manage all processes of the employee life cycle at a glance. The HR suite is individually expandable, cost-effective and implemented quickly thanks to intelligent preconfiguration. 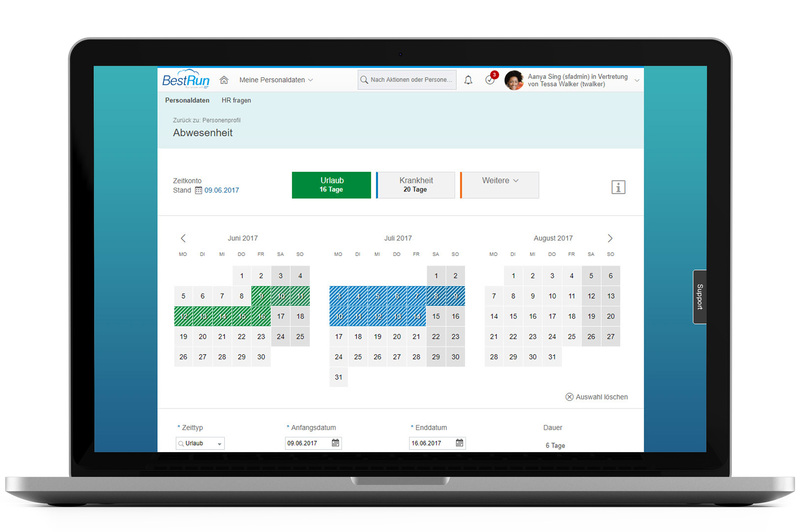 The heart of our suite is the Easy2EmployeeCentral module. However, all modules can be independently and individually implemented. 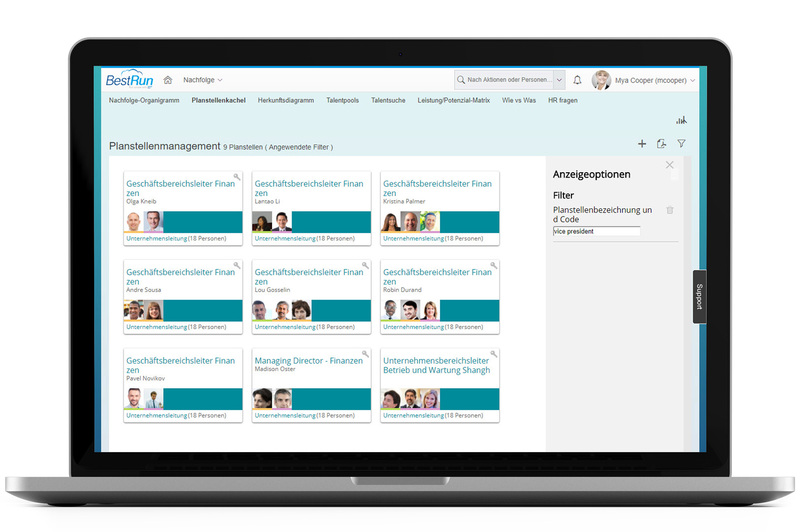 At BKW we were able to use the SuccessFactors solution to revise and digitalise the entire HR processes. A successful project! 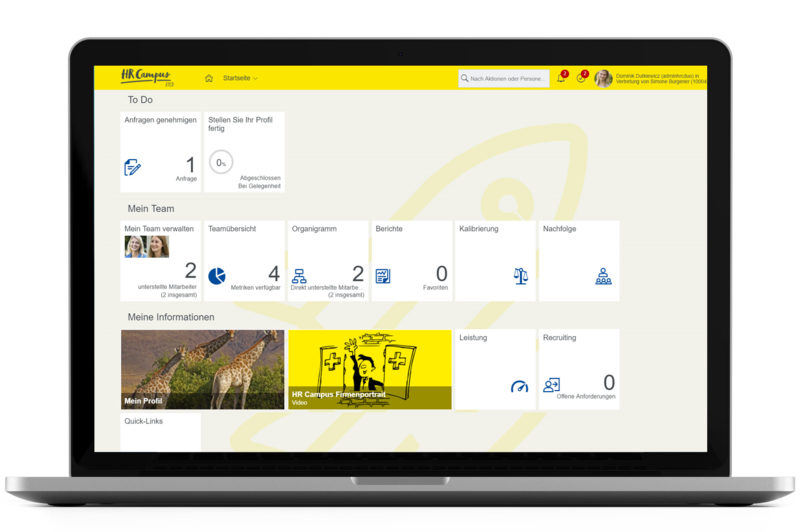 Touristik Suisse AG now shines with a modern HR! The user-friendly SuccessFactors Suite ensures a professional HR administration and the Concur Expense revolutionizes the expenses processes. At Sanitas Basic Insurance AG, we have introduced a modern solution for performance assessment. With the help of SuccessFactors Performance & Goals, Sanitas is able to identify talents at an early stage and improve employee performance. With HR Campus as a Recognized Expertise Partner for SAP HCM, as an SAP Gold Partner and as a certified partner for SuccessFactors, you are choosing an implementation partner that has in-depth knowledge in all areas of human resources. SuccessFactors belongs to the future, which is why many software partners already use this platform with their own complementary solutions. Add-ons can be connected to SuccessFactors with ease. The tool for plausibility and consistency checks is now also available as an add-on for the cloud. 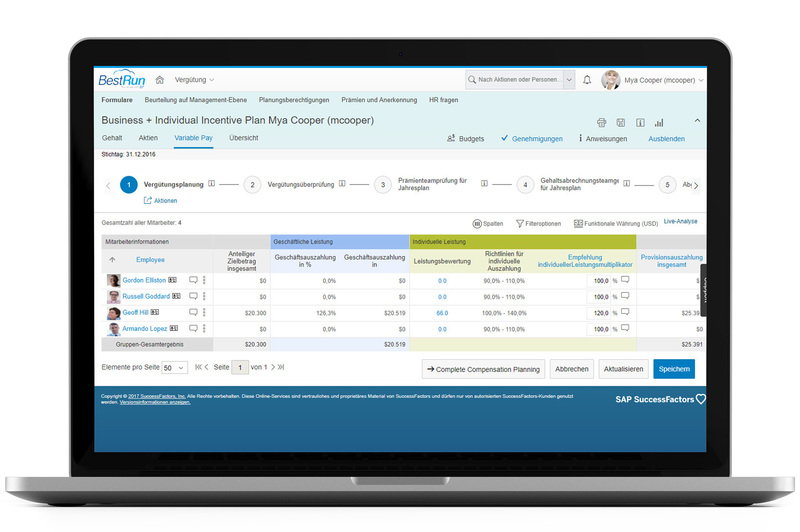 A concept for many customers in the classic SAP world, this loyal companion is finally also available for SAP SuccessFactors: The popular tool for copying, anonymizing and migrating master data. In times of high safety and efficiency requirements, modern and reliable safety systems are needed. With dormakaba jay cloud you can digitally transform security systems and dynamically control them via SuccessFactors Employee Central. Dynamic personnel changes, organizational restructuring and continuous HR processes require frequent updates in the system. Accenture HR Data Loader allows you to make mass changes reliably and without problems in SAP SuccessFactors, all with a single template. 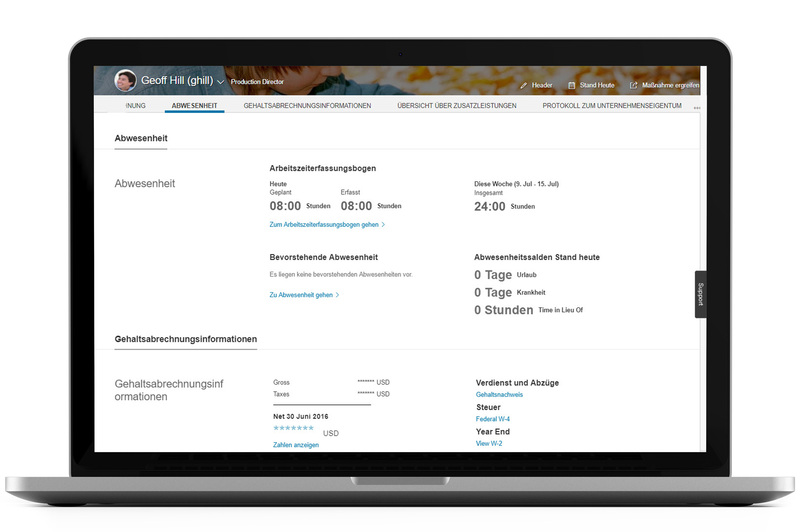 The unique platform for digitized HR administration, thanks to an integrated HR ticket system and request management, can be easily linked to SuccessFactors. In addition to the HR shared-services functions, the solution also offers comprehensive process and document management. 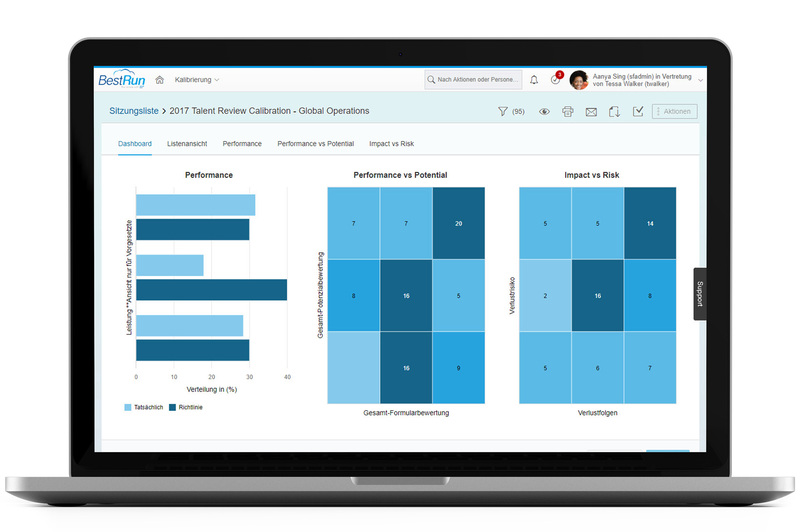 Do you already use SuccessFactors Recruiting or are you planning to implement this cloud-based Applicant Tracking System? 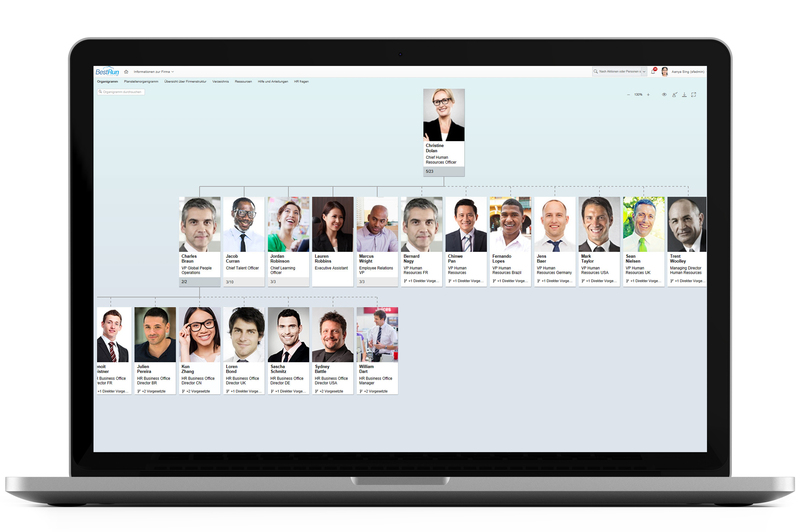 Then the integration between SuccessFactors Recruiting and Wepow Video Interviewing is the perfect complement for you. 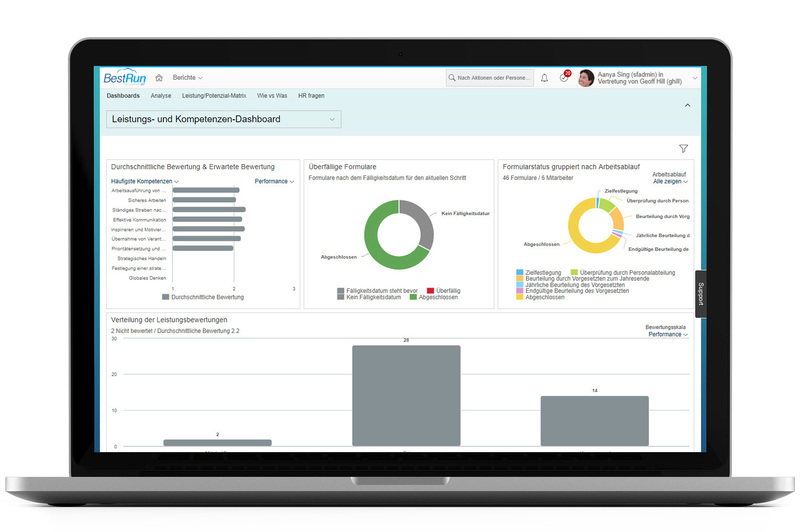 Do you want to create work contracts, meaningful salary letters and many other employee-related documents and letters directly from SAP SuccessFactors? Then Quick Document Builder is the right tool for you. Tobias Mecke is looking forward to hearing from you and will be happy to answer your questions.